Bobbi Kristina Brown's family has announced she died Sunday, nearly six months after she was discovered facedown and unresponsive in the bathtub at her Georgia home. 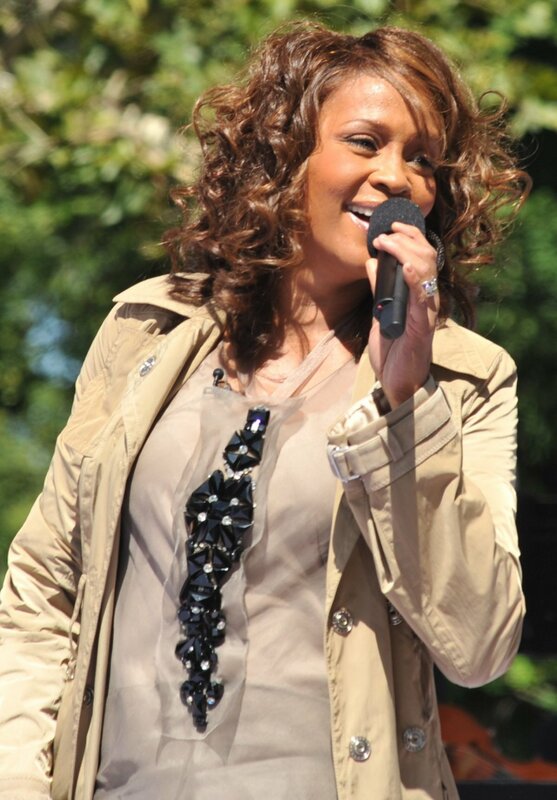 The daughter of recording artist Bobby Brown and the late Whitney Houston was 22. She had been under hospice care since mid-June. Before that, she spent months in a medically induced coma in the hospital and then a rehab center. "Bobbi Kristina Brown passed away July 26 2015, surrounded by her family," Brown's loved ones said in a statement to People magazine. "She is finally at peace in the arms of God. We want to again thank everyone for their tremendous amount of love and support during these last few months." The aspiring singer and actress was the sole beneficiary of her mother's reported $20 million estate. The young starlet performed with Houston on several occasions, including on the singer's 2003 holiday album One Wish. She also appeared in the docu-series The Houstons: On Our Own and Being Bobby Brown, and made a cameo on TBS series For Better or Worse. Houston died in 2012. She accidentally drowned in a hotel bathtub while intoxicated after years of substance abuse. She was 48.